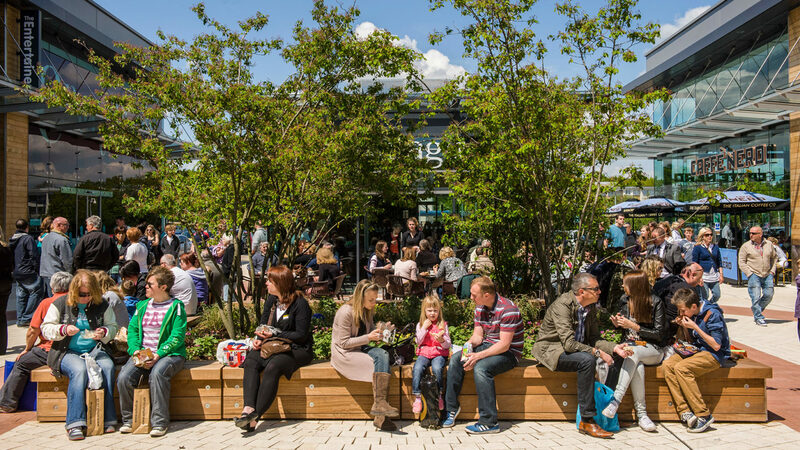 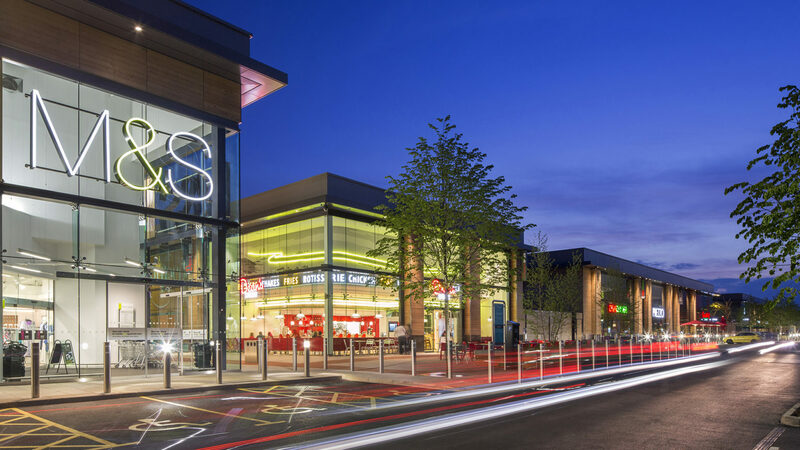 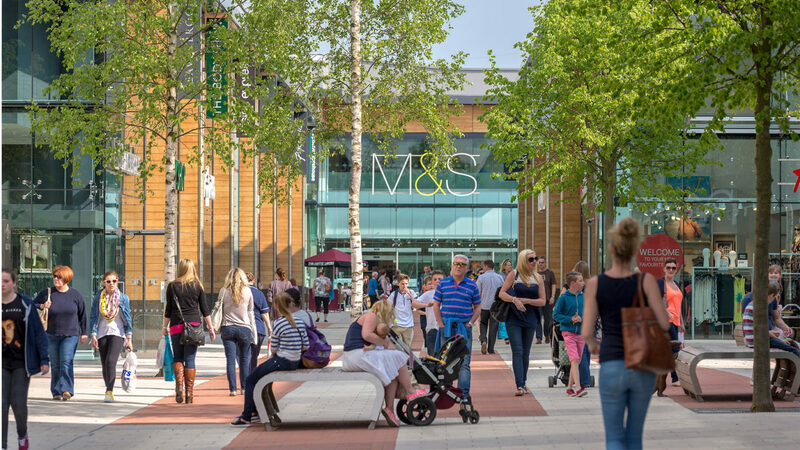 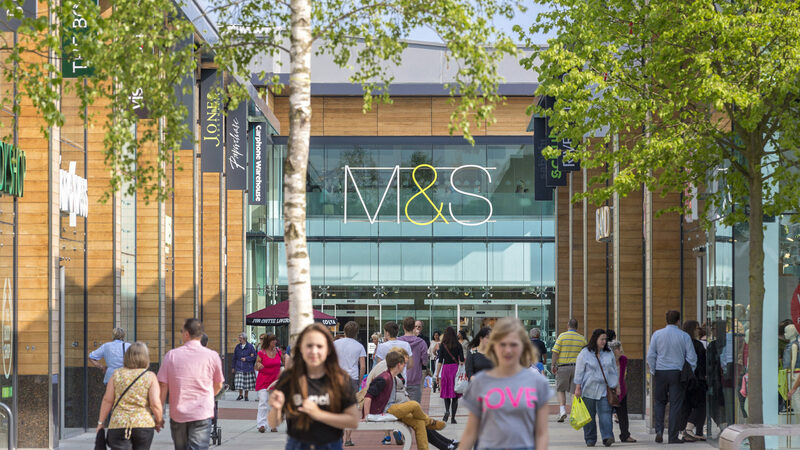 We acted as landscape masterplanners in this retail park refurbishment scheme, Phase 1 of which was completed in June 2013. 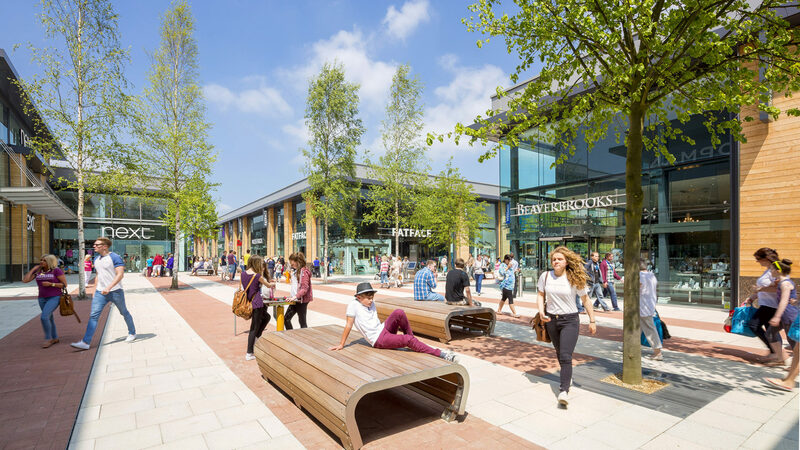 The framework was based around a principle of ‘streets and squares’ – emphasising interconnected pedestrian routes through the site and encouraging active frontages. 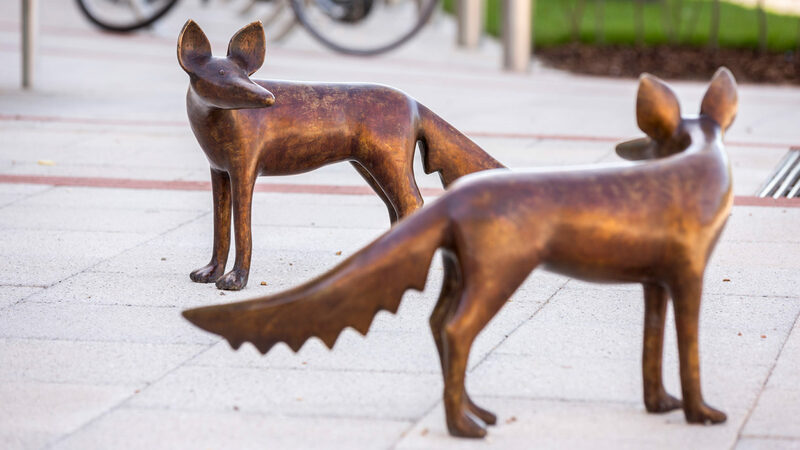 The site is surrounded by locally important woodland and the proposals introduce ‘green fingers’, which extend into the site and strengthen green links with the surrounding woodlands of Round Coppice, Sawpit Copse and Waterclose Copse. 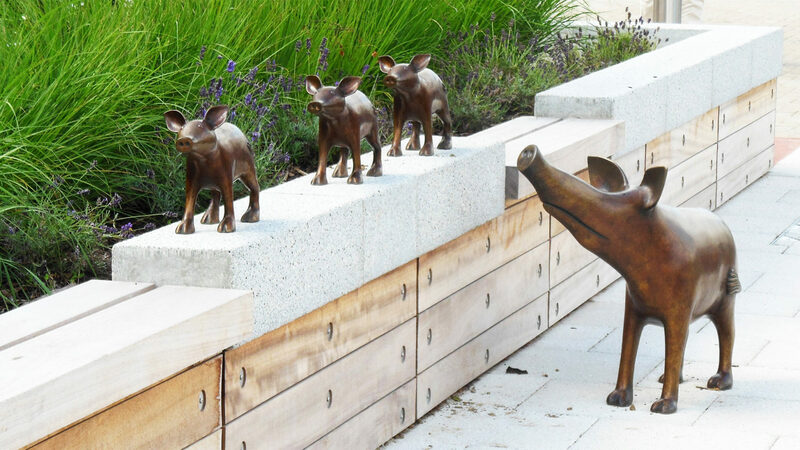 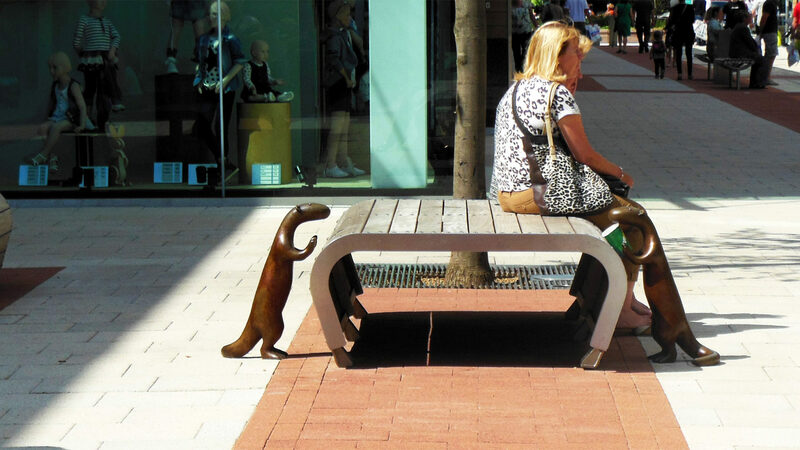 We worked closely with artist Lucy Casson to incorporate a series of playful bronze woodland creature sculptures, which guide people through the site and bring animation into the public realm.